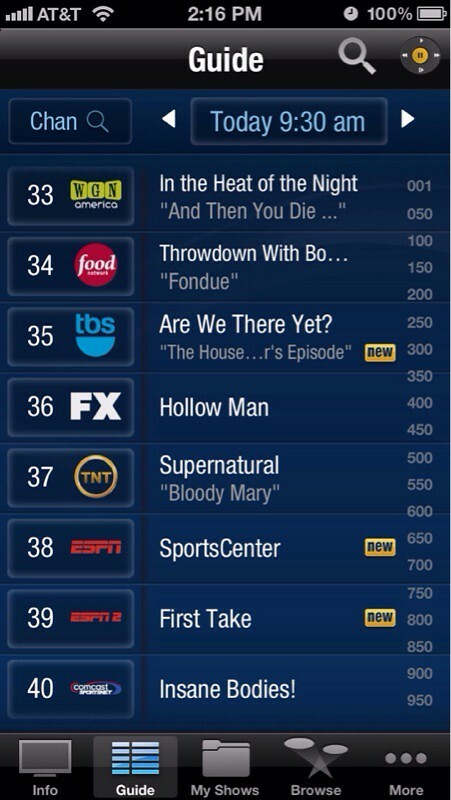 The TiVo app for iOS has been updated with Out of Home Streaming and Out of Home Downloading. 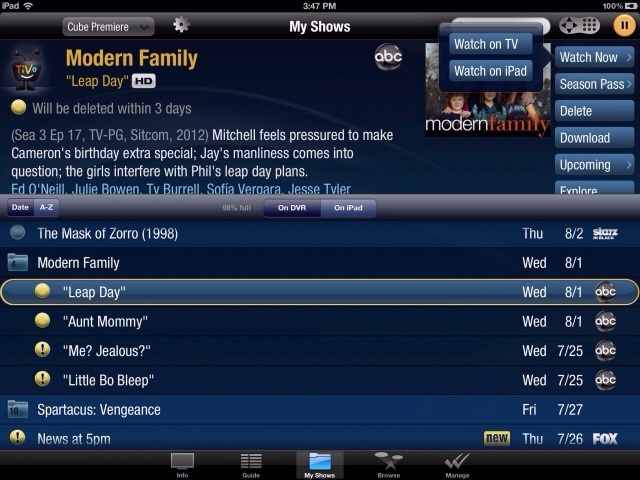 The free TiVo App for iOS is the ultimate entertainment app serving up control, discovery and a mobile place for viewing. Watch live or recorded TV via your TiVo, find shows and schedule recordings and browse content via the guide, by genre or category, explore the cast and crew, and even see where the content is available whether it be through cable TV, Netflix, Hulu PlusTM, YouTube, Amazon Instant Video, through VOD in certain markets and more. TiVo Roamio Plus and TiVo Roamio Pro users can seamlessly stream live or recorded programming to their iOS devices from anywhere there is a WiFi signal. Download recordings while at home or away via WiFi or cellular to watch when you have no connection. 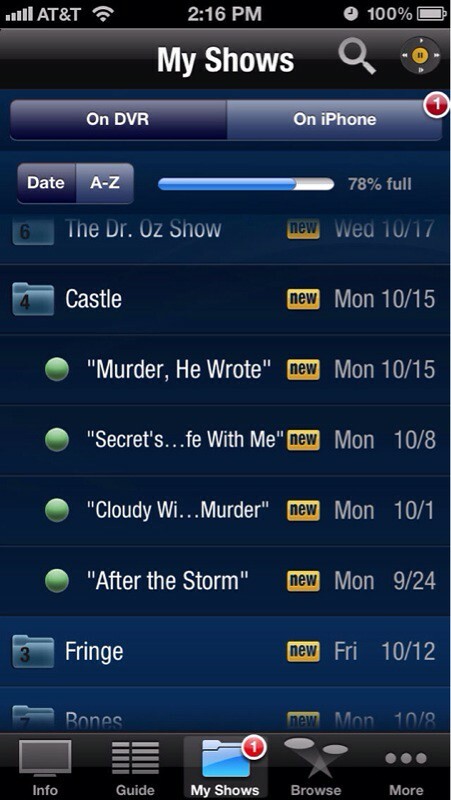 TiVo Stream users can stream live or recorded content to iOS devices within their home network and download shows to go. - Out of Home Streaming: Roamio Plus and Roamio Pro owners can watch live or recorded shows remotely anywhere you have Wi-Fi. Coming soon to TiVo Stream users. - Out of Home Downloading: Roamio Plus and Roamio Pro owners download content to enjoy anywhere so that low bandwidth or lack of a Wi-Fi connection never slows you down. 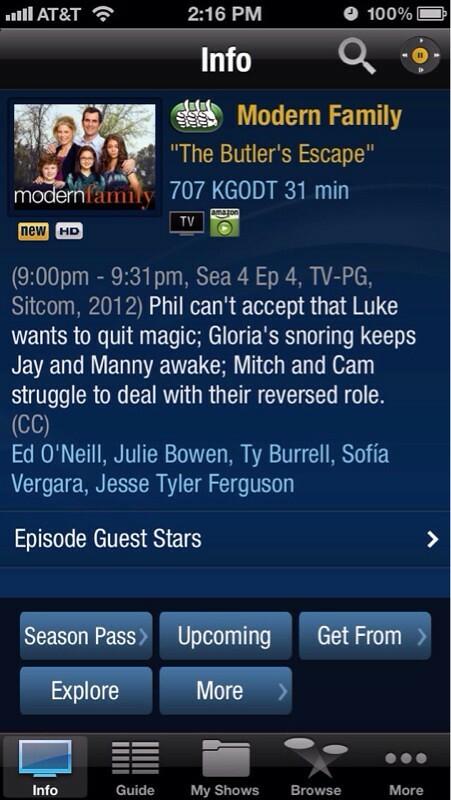 Coming soon to TiVo Stream users. You can download TiVo from the App Store for free.